When over-encumbered, you can use Action Points to run and jump. 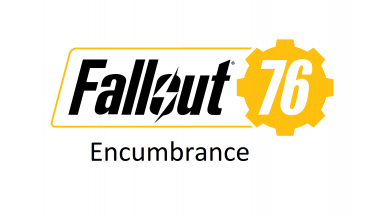 Inspired by Fallout 76. Use action points to run and jump while over-encumbered. Options in provided ini file to tweak AP loss rates. Use Mod Organizer 2/Nexus Mod Manager/FOMM, or manually extract the .zip file into your Fallout New Vegas 'Data' folder.